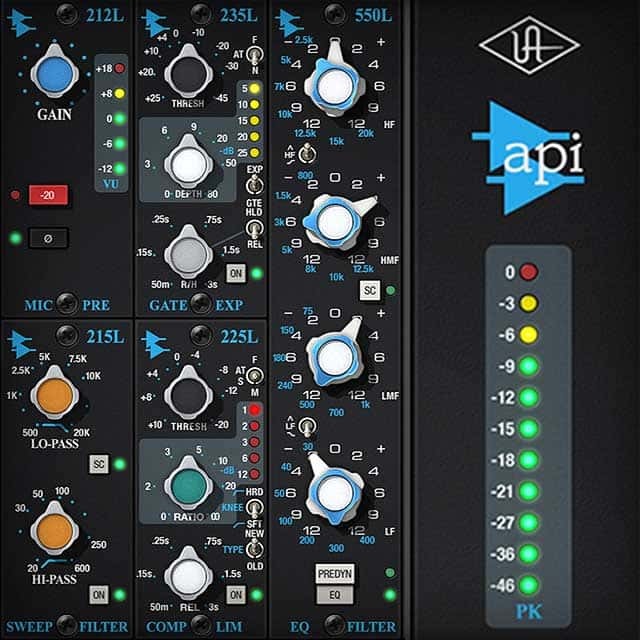 Looking to get big analog console sound in the box? 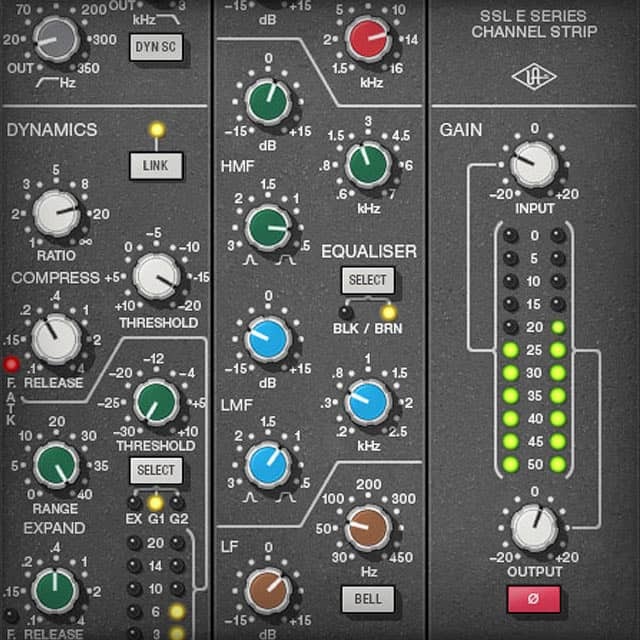 Buy and register any new UAD-2 DSP Accelerator between January 1st - March 31st, 2019 and you’ll get the world’s most authentic Neve, API, SSL and UA console emulation plug-ins for Mac and Windows — up to $1,196 in plug-ins — absolutely FREE! 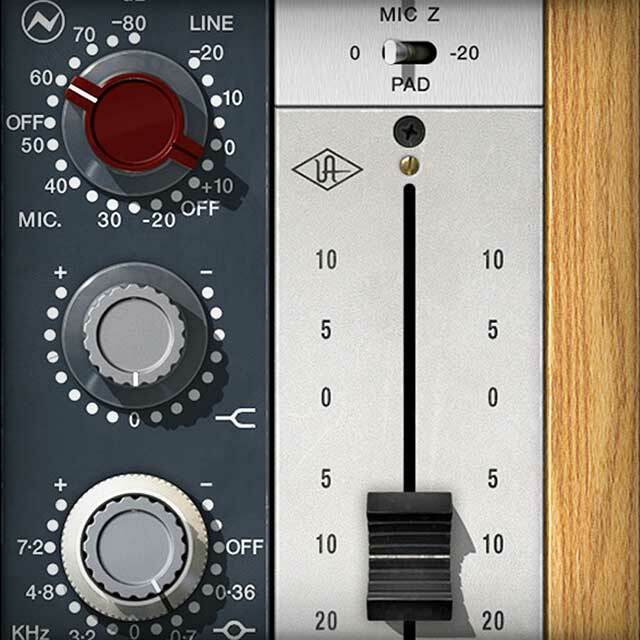 From rare tube compressors and equalizers, to vintage reverb processors and tape machines, UAD Powered Plug-Ins inject three-dimensional “out-of-the-box” analog sound to your in-the-box mixes. 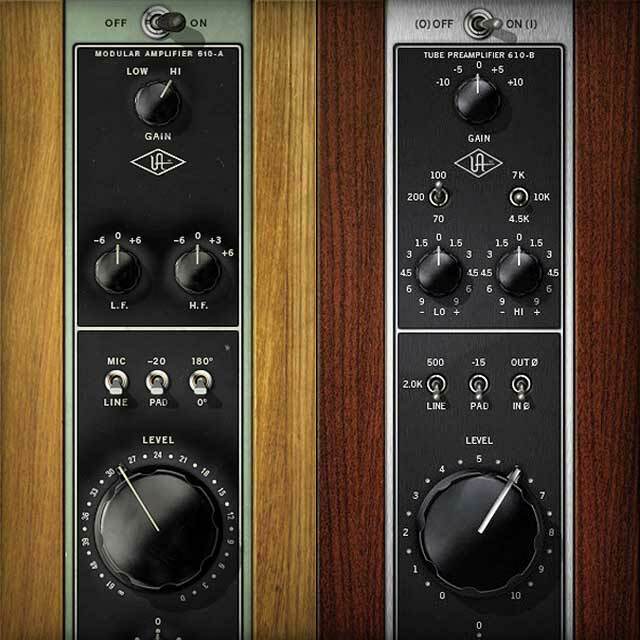 With UAD Powered Plug-Ins, the actual processing is offloaded to UAD-2 hardware. This frees up your computer to do other things, like mixing audio and running samplers or soft synths. Whether it’s Thunderbolt, USB or FireWire, UAD-2 Satellite DSP Accelerators offer simple “plug-and-play” portability for a powerful mobile recording rig. How do I get my Plug-Ins? No coupons or redemption codes are necessary. The promotional plug-ins will be automatically added to your account once you register your new UAD-2 DSP Accelerator. Already own any of the promotional plug-ins? No problem. See the list of eligible plug-ins you can choose from. Have Questions? Visit our detailed FAQ Page. Hurry, offer ends March 31st, 2019. Offer valid only for customers who purchase any new UAD-2 OCTO or QUAD DSP Accelerator (PCIe, Satellite Thunderbolt, Satellite USB) Core or Custom package from an authorized UA retailer between January 1, 2019 and March 31st 2019. Offer not valid for UAD-2 Satellites received as part of any other promotion, including the Apollo Classic Rack Promotion. All promotional fulfillment is subject to approval by Universal Audio.